Families can access basic information about autism and other low incidence disabilities, including the latest research, services and available supports through these OCALI resources. 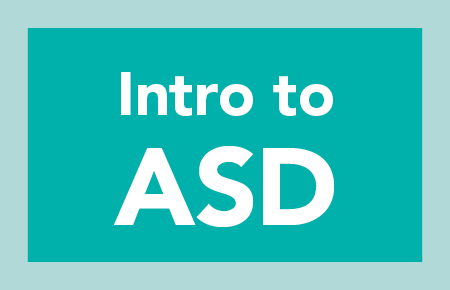 Start here if you or someone you know has just gotten a diagnosis of autism, this guide will provide some basic information, tips, and possible next steps. 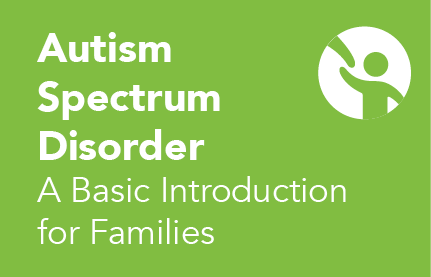 Discover a collection of resources that provides parents and professionals with foundational information for understanding autism spectrum disorders (ASD). Discover resources that provide an overview of causes, evaluation procedures, and services for children who are blind/vision impaired. 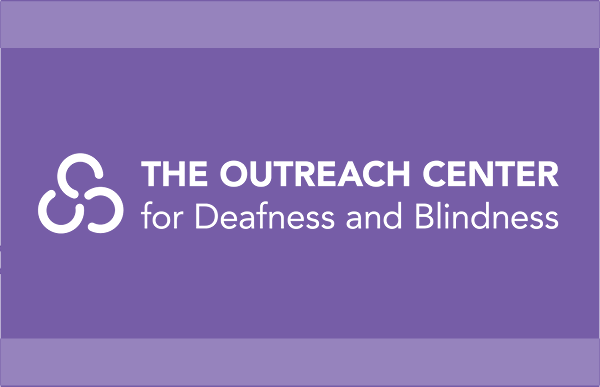 Discover resources that provide an overview of causes, evaluation procedures, and services for children who are deaf/hard of hearing.